← Monday Musings: “I Quit” slugs it out with “Persistence”…. Wacky Wednesday: “Falling Lava” at Yosemite…. THIS IS SO COOL! 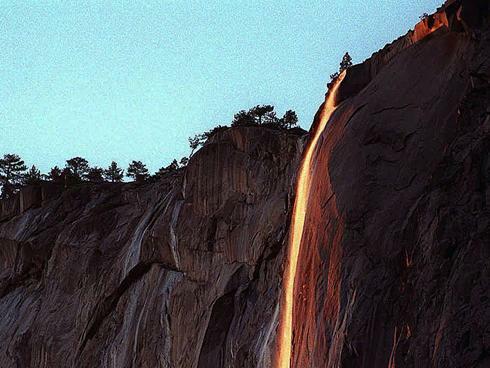 I wish I could dash up to Yosemite just to see this rare sight.